The award-winning album Freedom was recorded in June 2018 as part of the group's tribute to the 100 Years of Mandela celebrations. 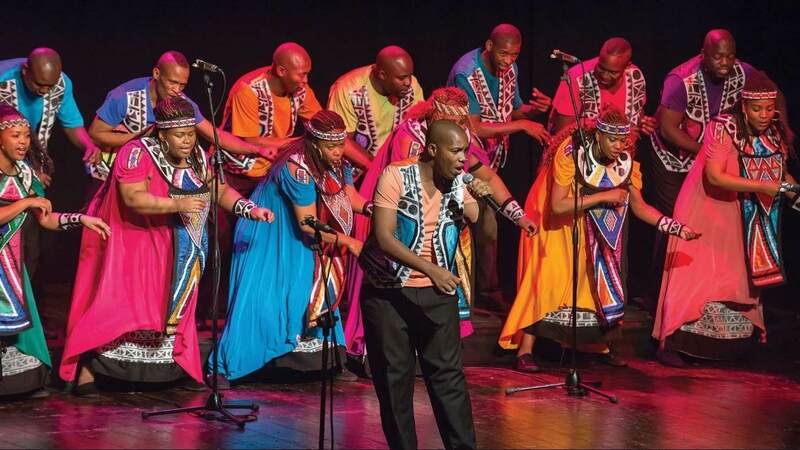 The Soweto Gospel Choir winning album features a selection of South African struggle songs including a version of Johnny Clegg's Asimbonanga. @CyrilRamaphosa: Congratulations to the Soweto Gospel Choir for being awarded the Best World Music album for ‘Freedom' at the #GRAMMYs. This is the choir's third Grammy award and we thank them for telling our story to the world and flying the flag high.